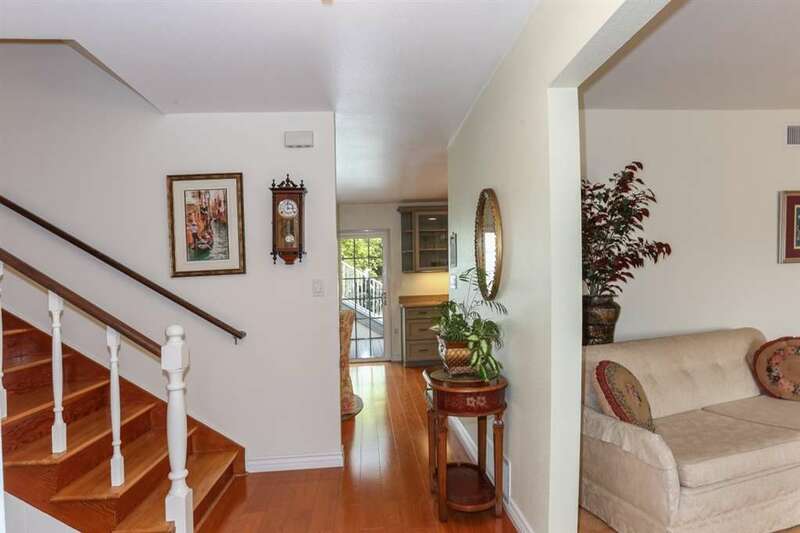 Pristine one owner home, in a close knit, social neighborhood. 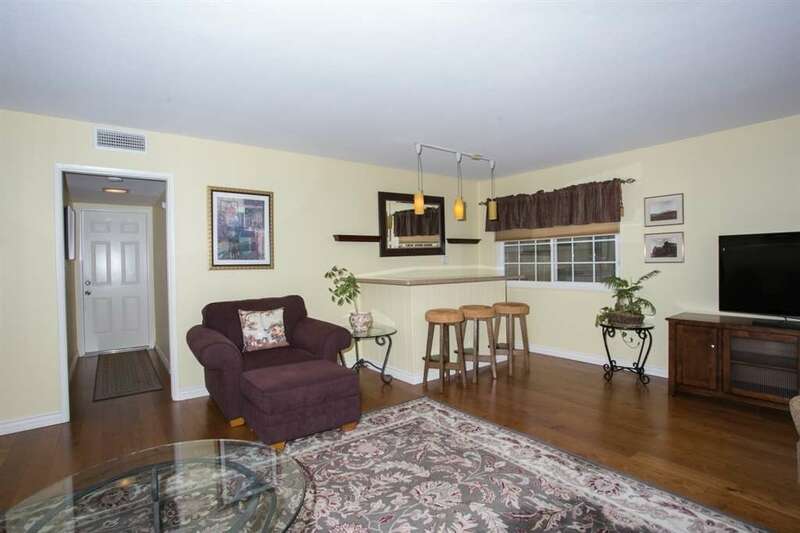 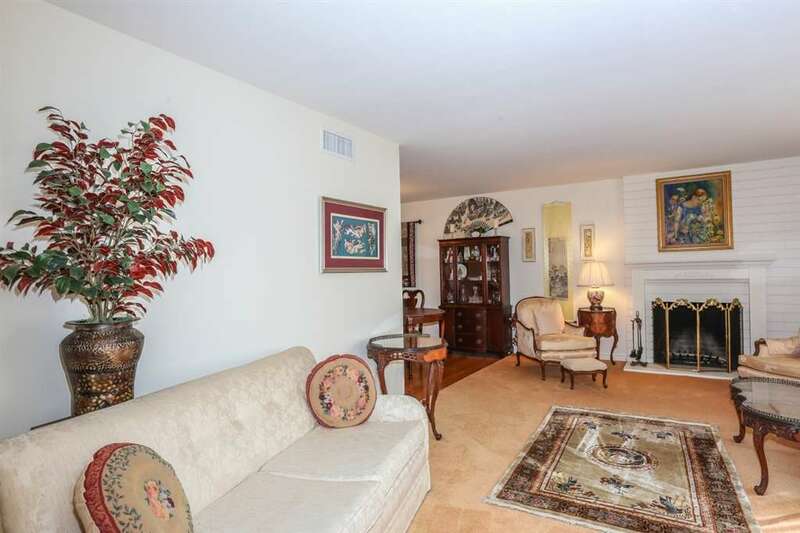 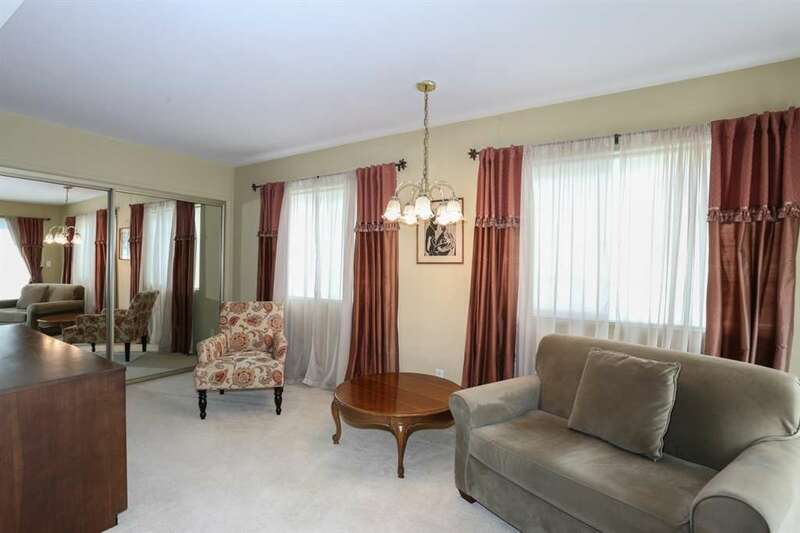 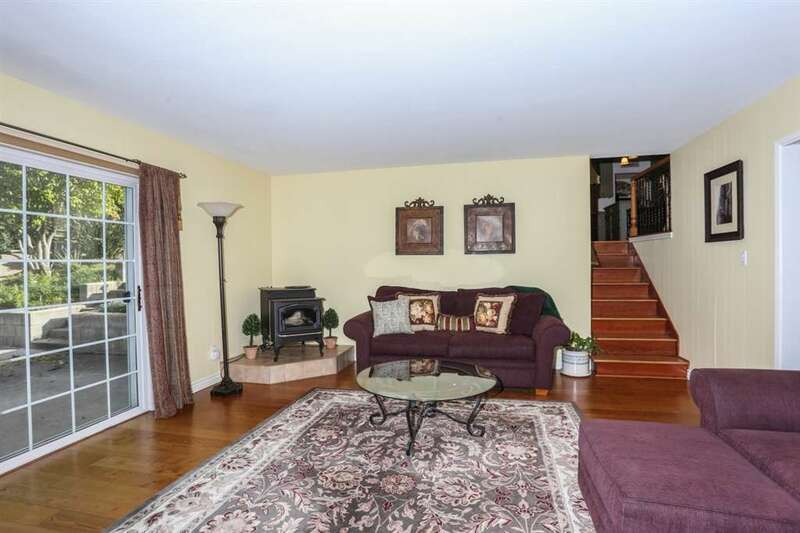 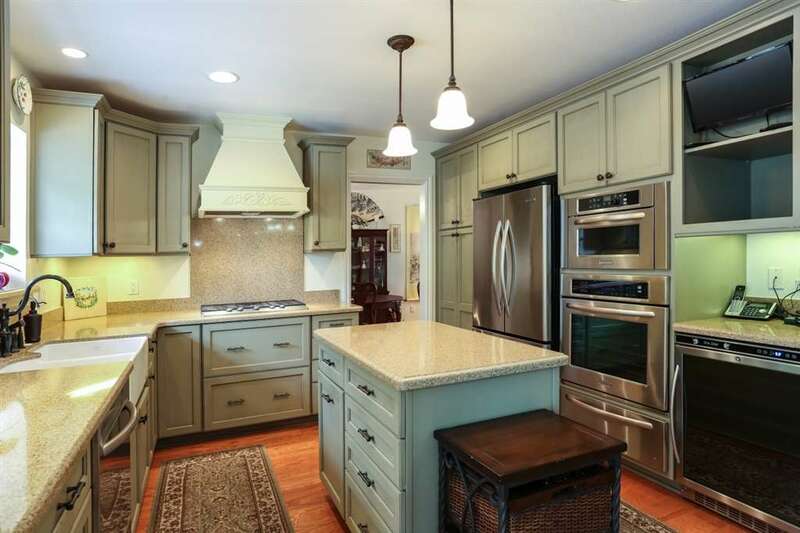 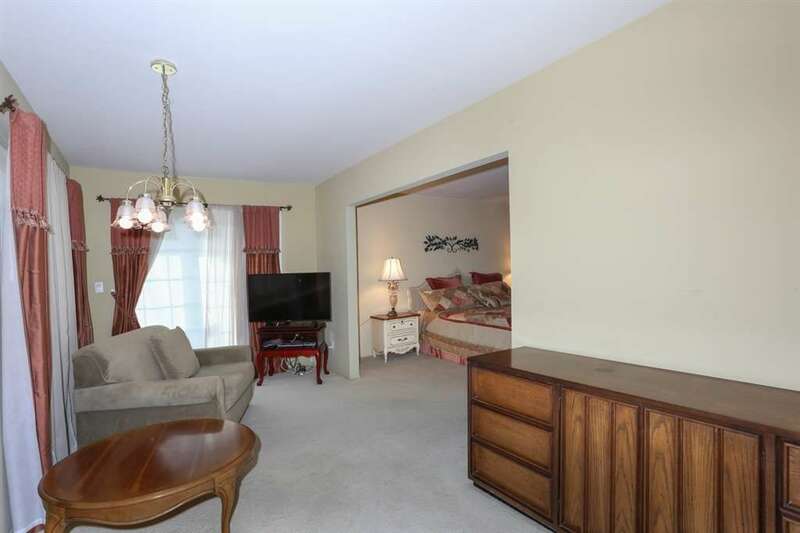 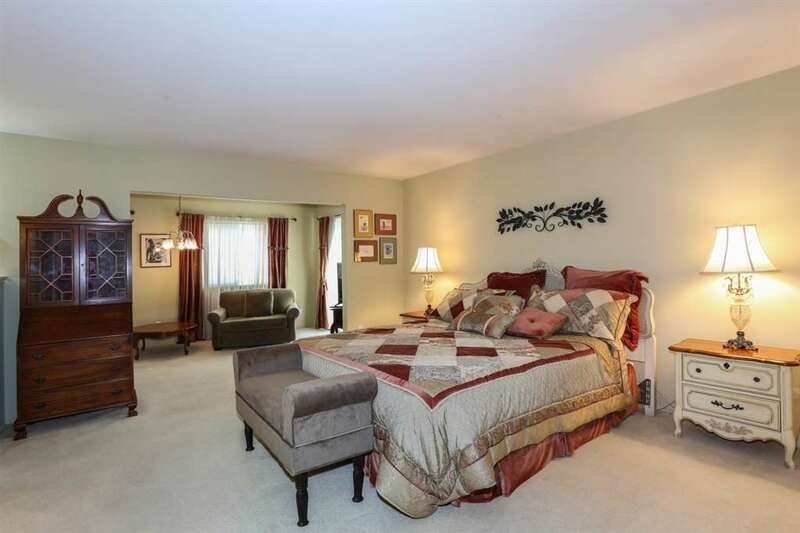 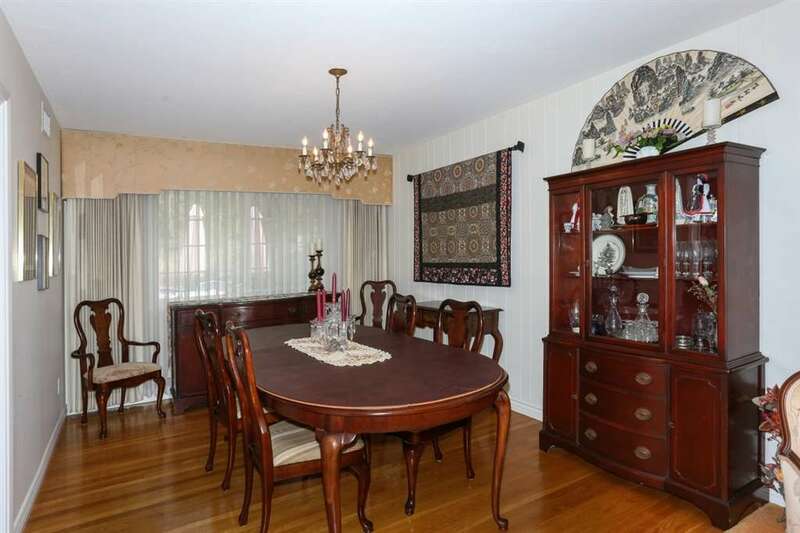 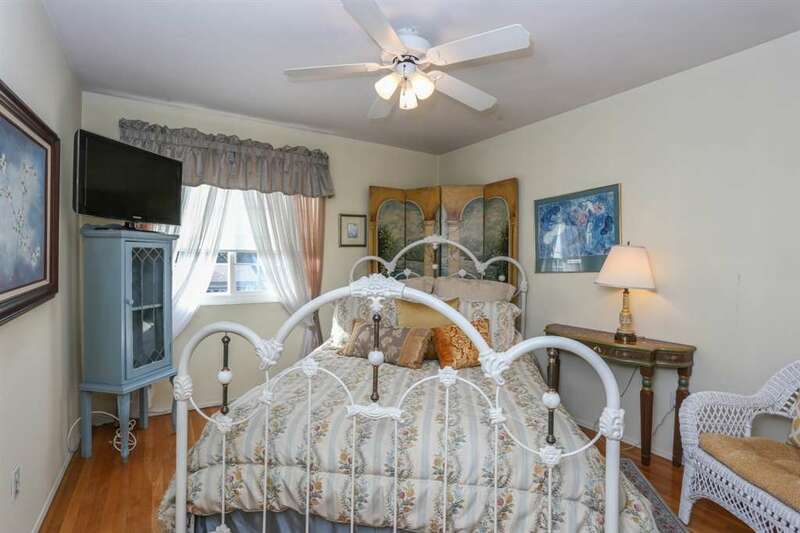 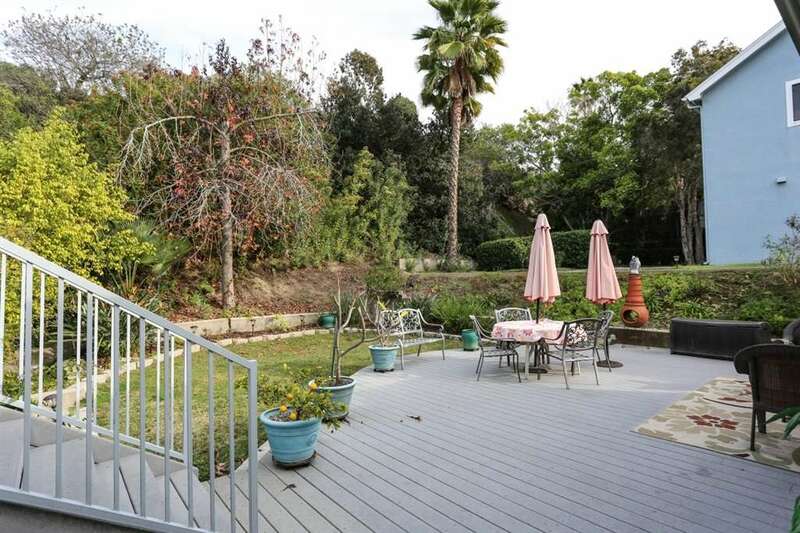 Hardwood floors, chef’s kitchen, formal dining room, living room w/cozy fireplace. 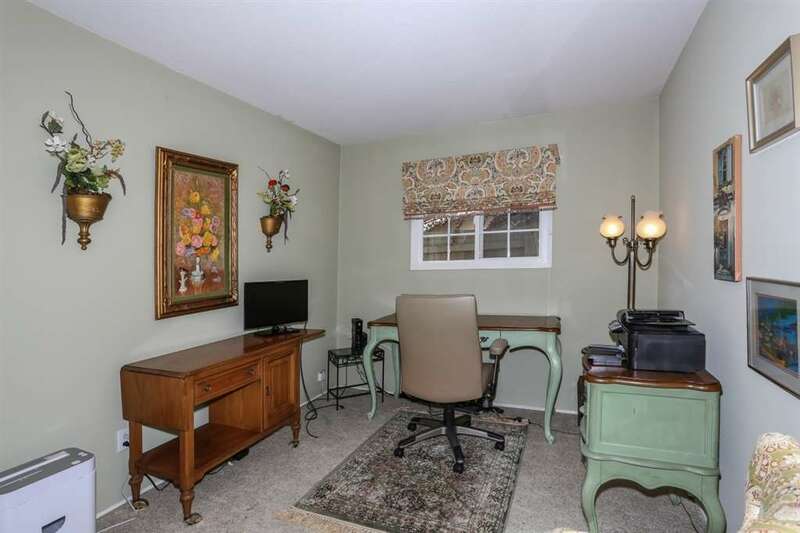 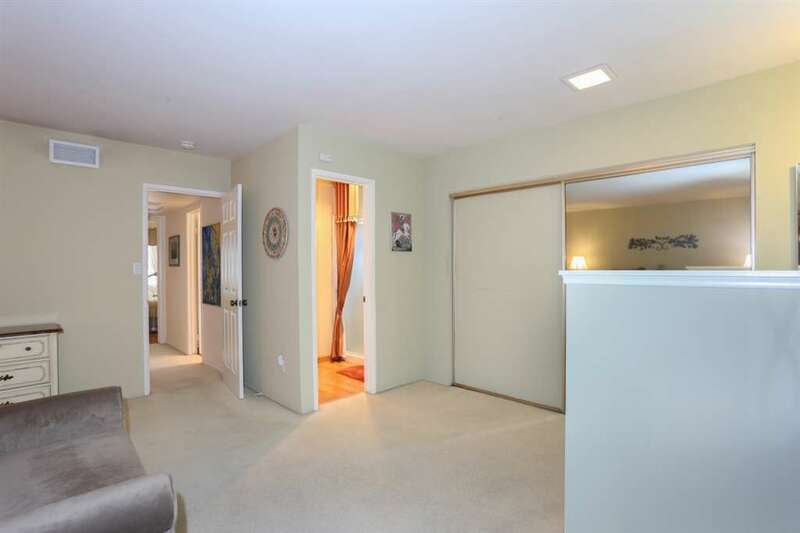 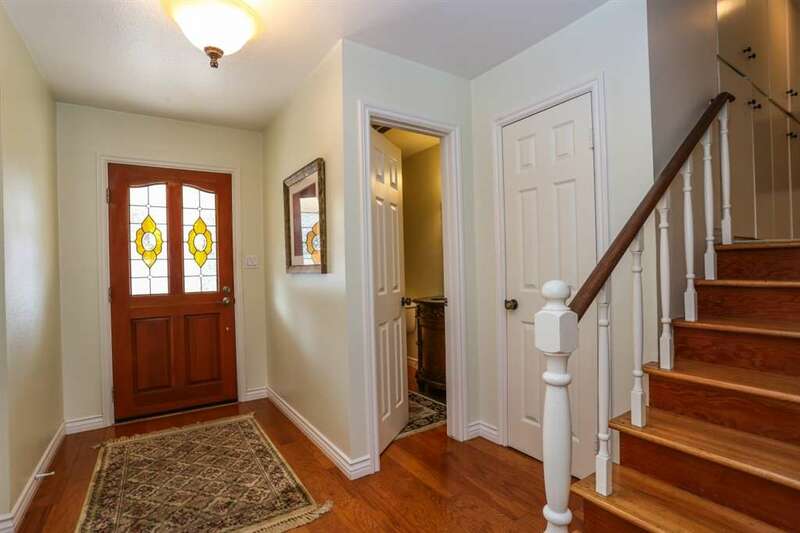 Downstairs family room w/wet bar and separate entrance, convert to granny flat? 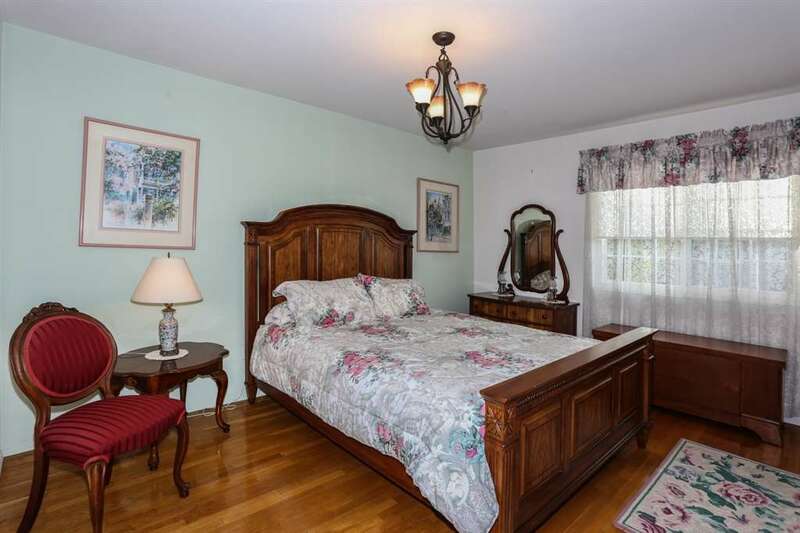 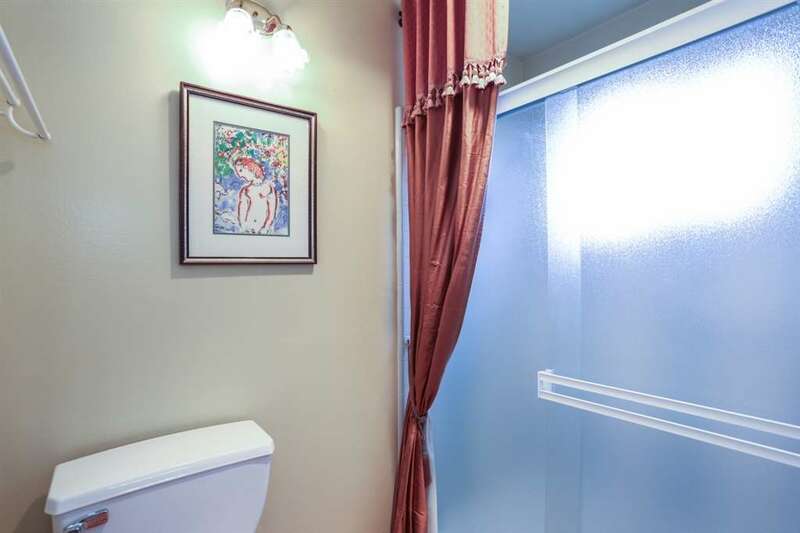 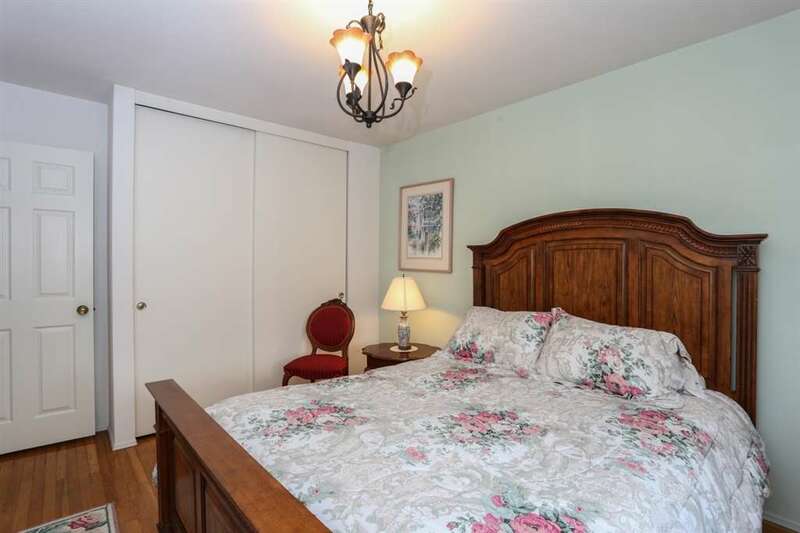 3 large bedrooms, plus a master retreat. 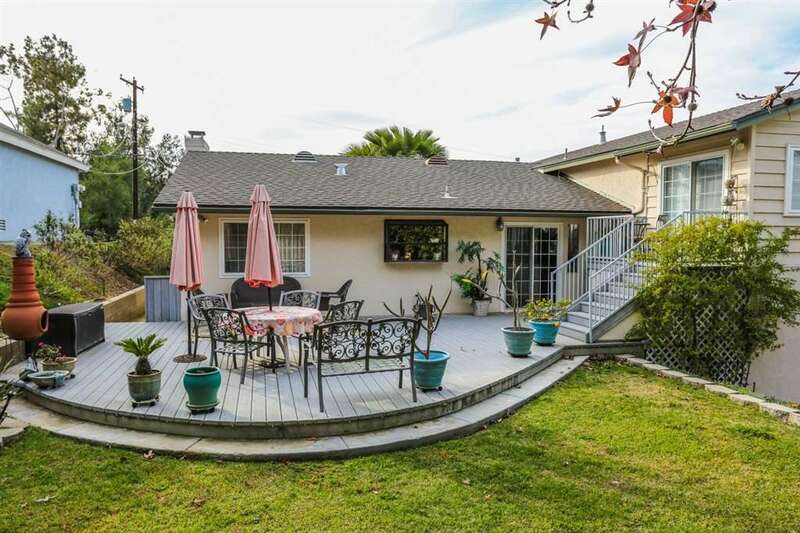 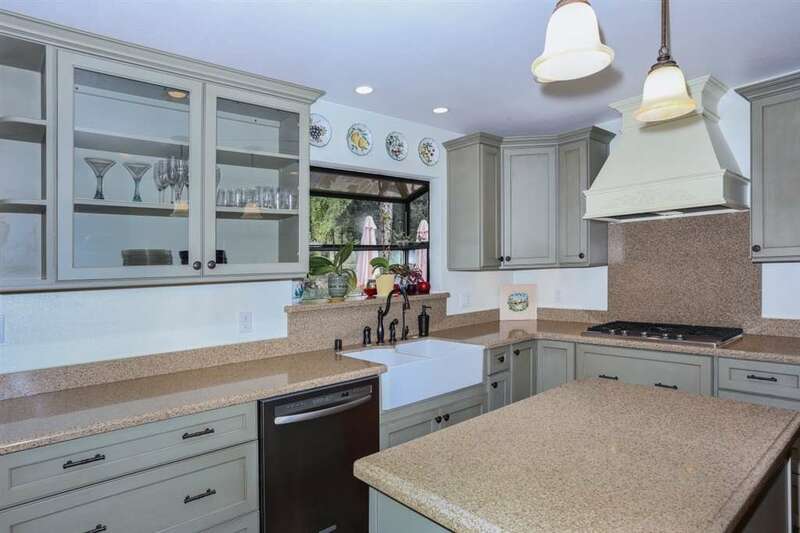 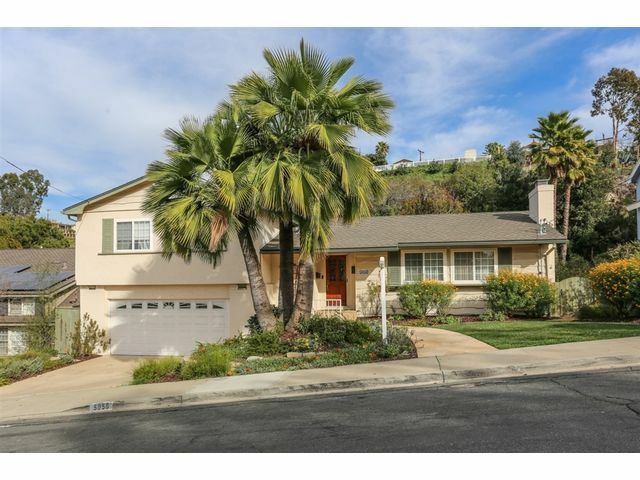 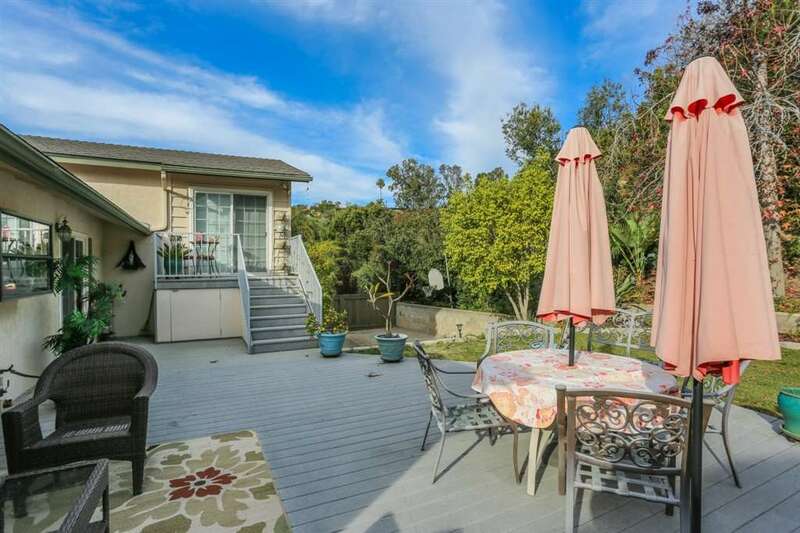 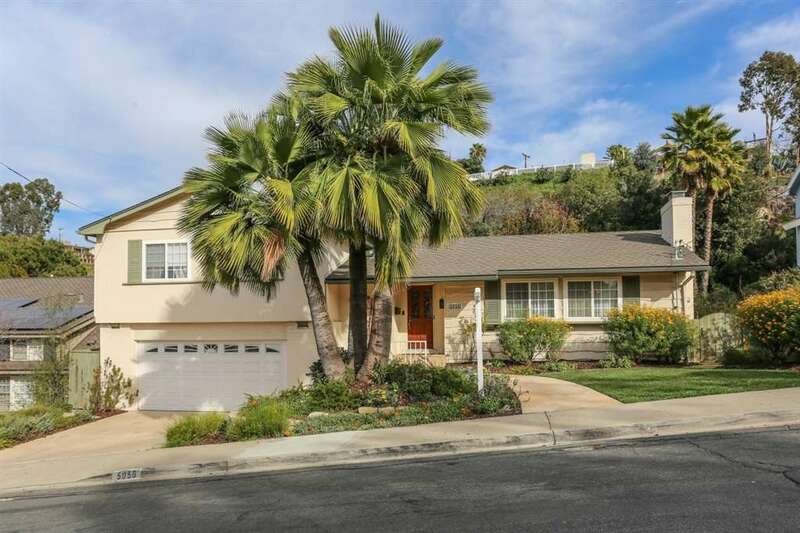 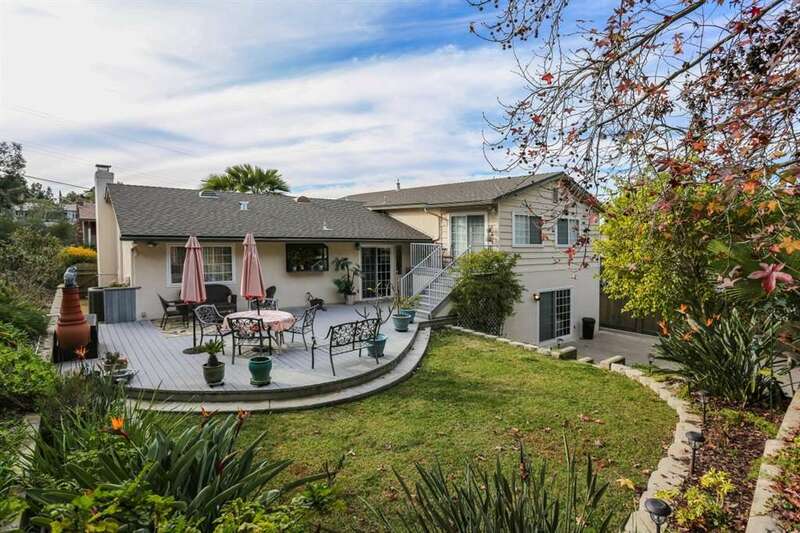 With updated kitchen and baths, this traditional tri-level canyon home is in a great and highly sought after family neighborhood, close to SDSU. 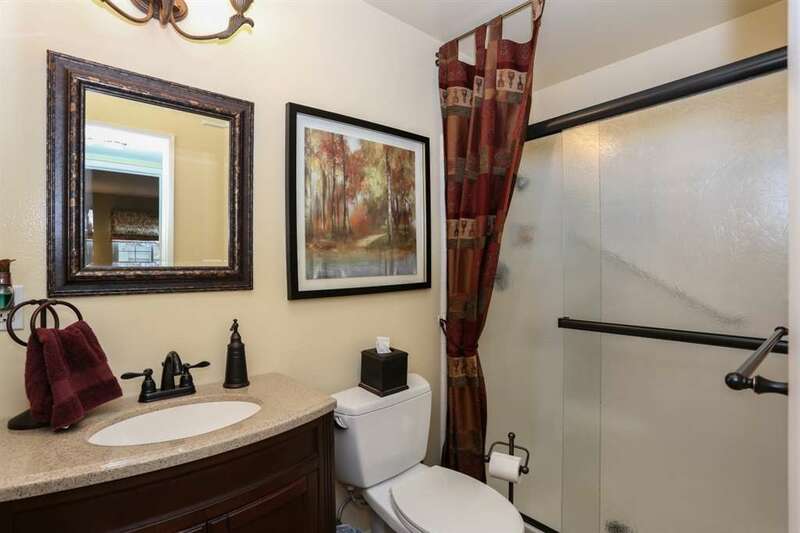 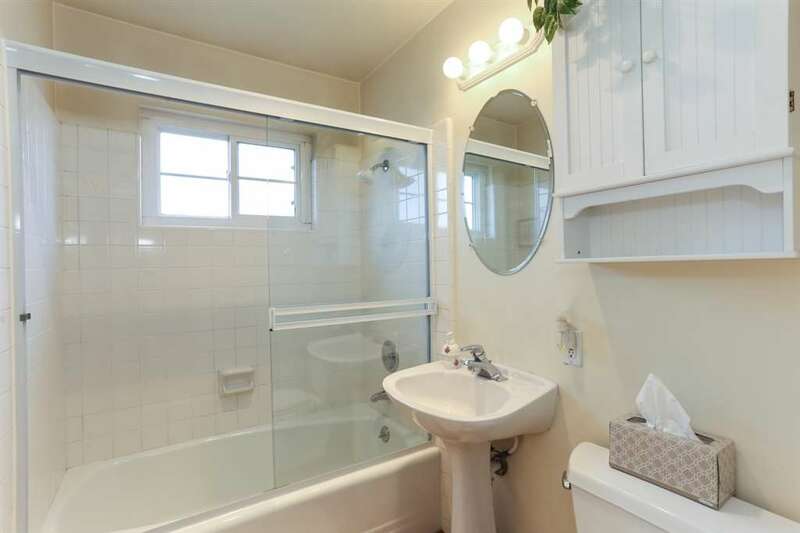 Enough updates to be move in ready, but room for your personal touches! 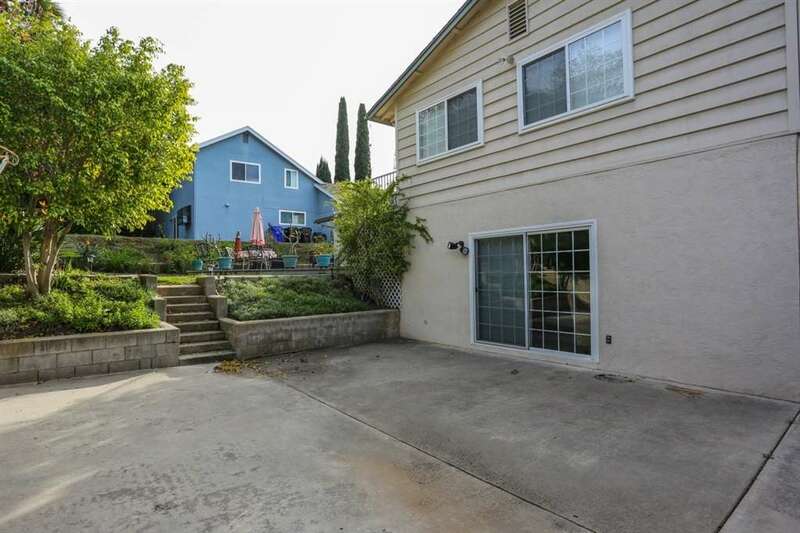 Large back yard!